Volunteering in Latin America is not only a chance for you to help others but also an opportunity to experience a new and wonderful place filled with ancient histories and cultures. 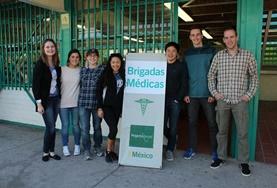 Some countries that offer volunteer care work opportunities in care centres are Argentina and Mexico. Doing volunteer care work in Latin American care centres is an experience that has the potential to be as captivating and unexpected as Latin America’s ancient histories and cultures. Volunteering in Latin America gives you the opportunity to take an active role in the lives of many children ranging in age from small babies to teenagers. There is no required training or degree necessary to participate in these Latin American projects, all that is required is the will to help others. Volunteering with children in Latin America is a great way to use whatever skill you have to help others. No matter how much experience you have or what you are passionate about you can volunteer on a Latin American project doing care work with children. 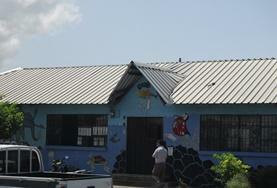 Care centres in Latin American countries are filled with children who are eager to meet care work volunteers. These children are constantly overlooked due to overworked local staff, so volunteers are always greatly appreciated. 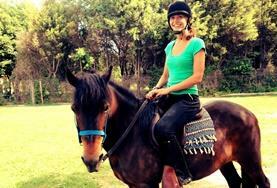 Volunteers can participate in whatever aspect of the centre they are interested in. It could be directly interacting with the children and doing daily activities with them or doing maintenance work for the actual centre. Some activities you could do with the children while volunteering in Latin America are playing games, taking nature walks or hikes and having discussions with the children about any topic you are interested in – history, science, music, photography, poetry or religion and mythology. "Not all times at the orphanage were happy. Hearing the kids' stories, why they were there was upsetting, but it made me love them even more and want to bring happiness to their lives. The boys are amazing. I realised it really doesn't take a lot to make them feel wanted, just a kiss and cuddle everyday and showing that you love them. It brought a smile to my face seeing them take every moment as it comes and appreciate what they do have in life. I'll never forget 'my boys'. I think of them all as my own because of the impact they had on me. I felt so special when I was with them. Unreal experiences like being asked to bless one of them before he went to bed, sitting with them during mass and being given bracelets from a few of the boys (which I haven't taken off!) are cherished." 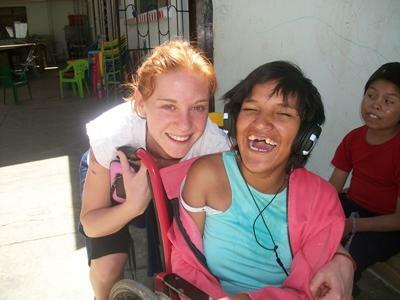 Care work volunteers in Latin America have the opportunity to work with children and adults with special needs which is a very rewarding way for you to help others. It is also a wonderful way to investigate any interest you may have in pursuing a future in healthcare and working with mentally or physically disabled people. Most of the children and adults you will be working with will need help developing ways of coping with their disabilities or need supervision because they cannot care for themselves. The volunteer care workers can work in many different atmospheres such as AIDS hospices or schools for the physically handicapped. Children and adults with special needs are grateful for any help, attention or comfort volunteers can offer. 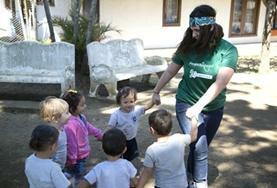 Volunteers can also choose to do childcare work in Latin America in day care centres or kindergartens. Childcare volunteers in Latin America can help prepare meals, play games, help with homework or teach any subjects they are find appealing and exciting. Volunteers can also teach more practical lessons to the children in the care centres – appropriate person hygiene or personal safety rules and precautions. Volunteers are welcome to participate in any part of childcare regardless of their background. Childcare in Latin America is a field that can always have more volunteers who are interested in care work, have a passion for helping other people or are enthusiastic about international travel and going to new and exciting places. 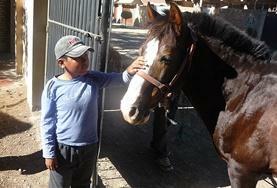 Over the years, our volunteers have worked with children at orphanages and residential care homes in Latin America. They have done incredible work at these placements, improving living conditions there and creating opportunities for children by supporting their education and care. 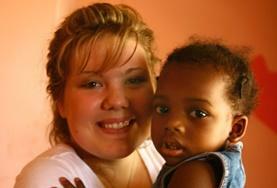 However, we have decided to move our focus away from orphanages and homes toward community and family-based care. This is because we believe stable family environments are best for the children we work with. 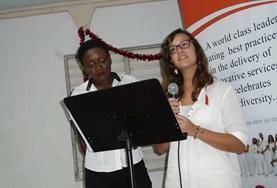 Read more about orphanage volunteering and our position on it. This means that instead of volunteering in orphanages in Latin America, volunteers will work in placements like day care centres, kindergartens and schools, or support groups for the elderly and mothers and babies. This will help Projects Abroad build stronger relationships with local communities and – most importantly – help families stay together and flourish. "I spent about 4-6 hours a day at the placement, walking about the quarters and playing with whichever age group I desired, merely playing or helping with the lessons in the “jardin” (pre-school) for the youngest children in the home. Preparing the younger but school-aged children for school was also an option, as was helping in the kitchen and with meals. Anywhere you offered a hand; your offers were warmly accepted. Everyday on my walk home, I thought of how little I had actually done but of what a huge emotive exchange had passed between the children and me. It was really incredible." 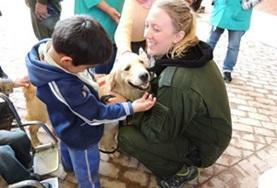 Volunteer abroad in Argentina and provide much-needed assistance in kindergartens, community centres, and dining halls. 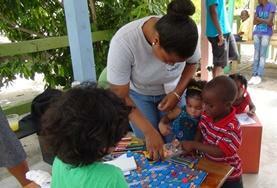 You can help out with various activities, from improving literacy, to playing games. Volunteers are needed to work with children kindergartens and assist with activities that enhance the growth, development, and well-being of the children. 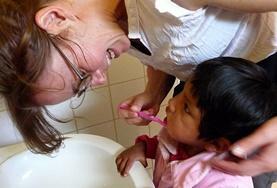 Volunteer in Cusco to help support vulnerable and disadvantaged children and young people, or care for the elderly. Volunteers work in day care centres, special needs schools, kindergartens, or at a centre for the elderly.